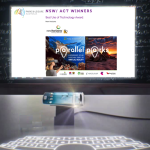 Creative Partner Luke has completed his Executive MBA, winning the prize as most outstanding marketing student. 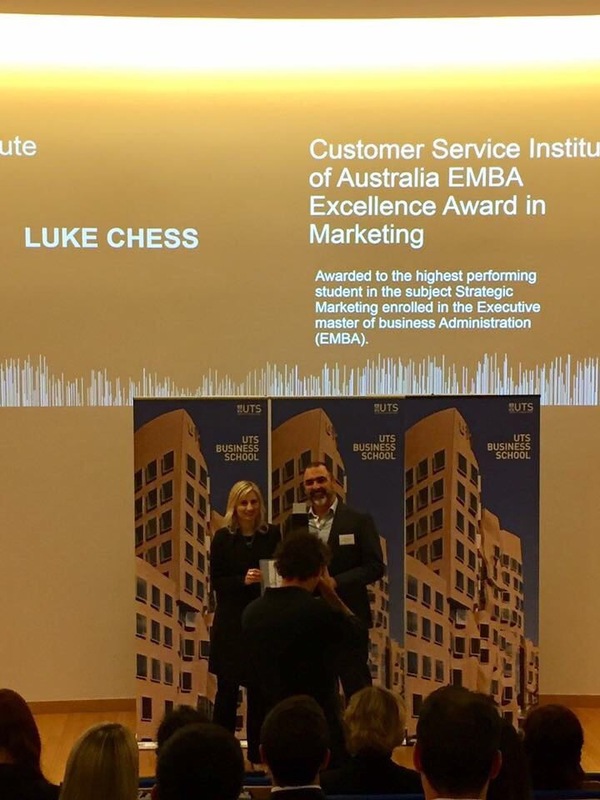 Mammal partner Luke is the winner of UTS’s EMBA Excellence Award in Marketing, sponsored by the Customer Service Institute of Australia. It’s the culmination of two years’ work in the Executive MBA degree. With all coursework now complete, graduation is scheduled for early October. It’s also, apparently, a good enough reason to don a suit – clothing that we at Mammal were unaware he had in his wardrobe at all. Congrats on the prize, Luke. That’s some very smarty pants indeed.